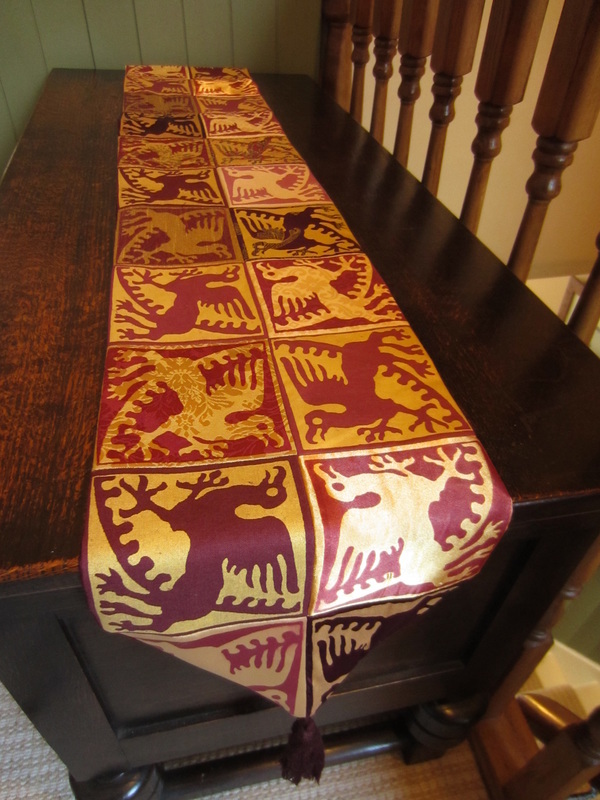 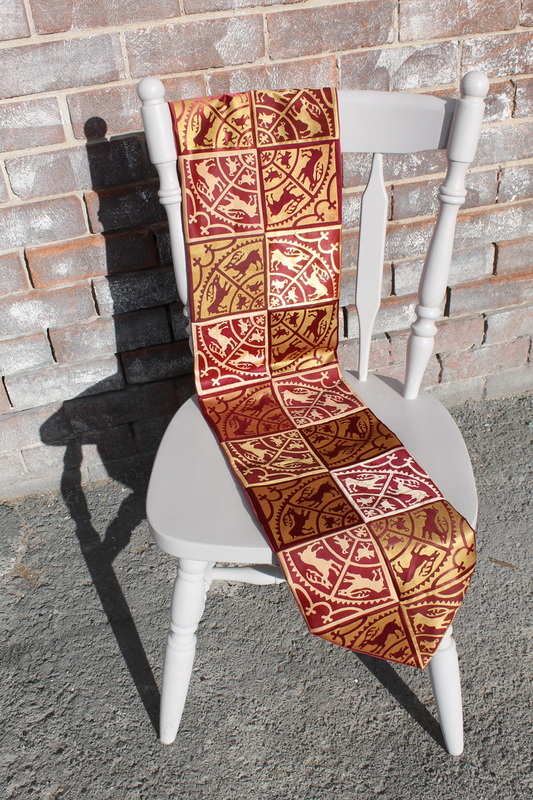 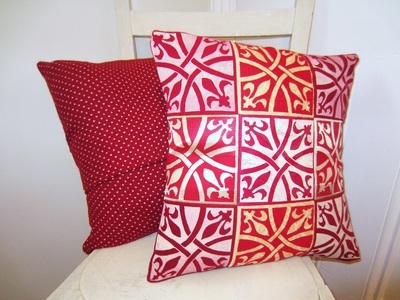 Textile items made to order in your choice of inks and a selection of fabrics. 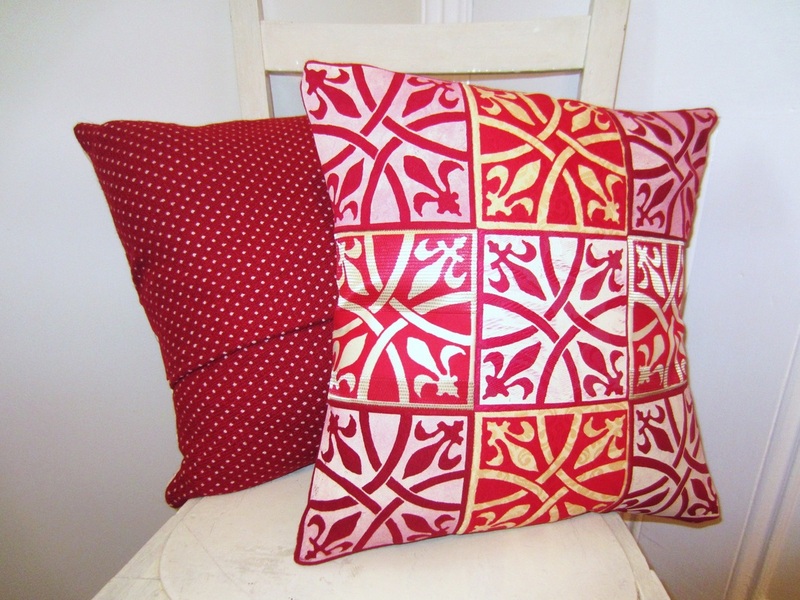 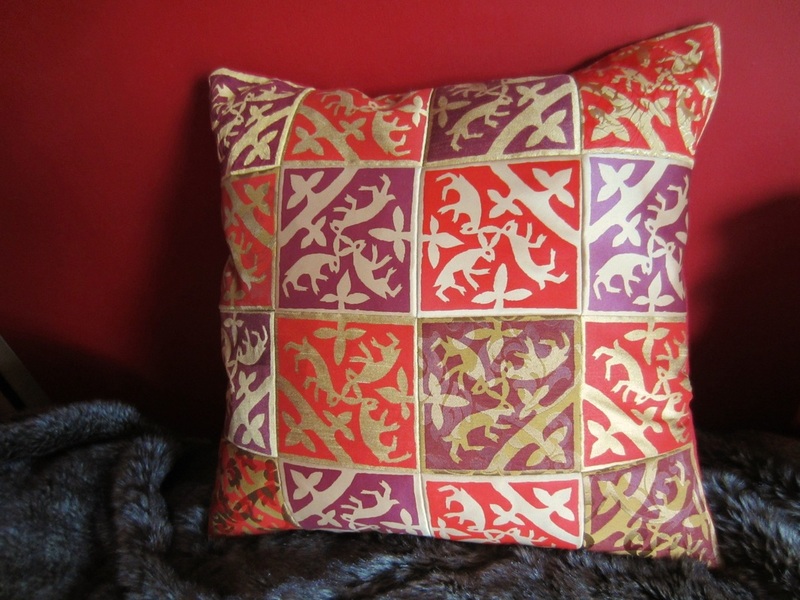 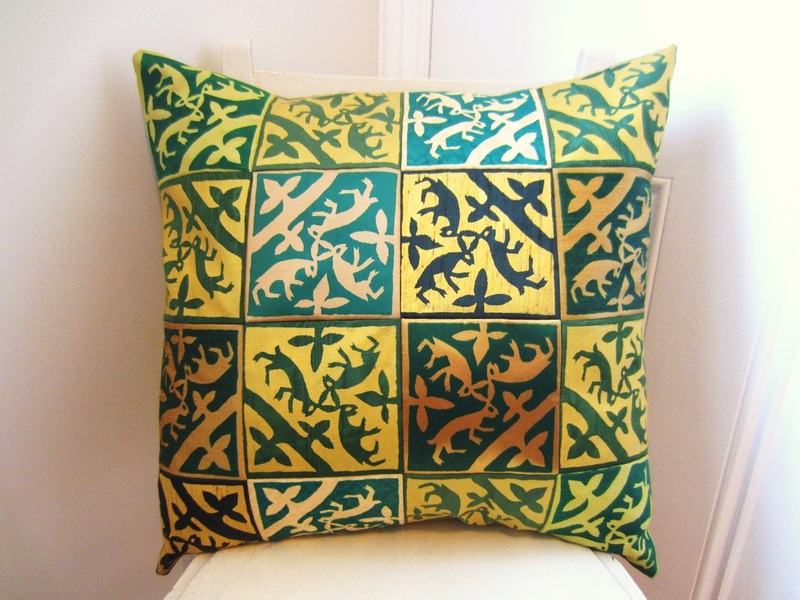 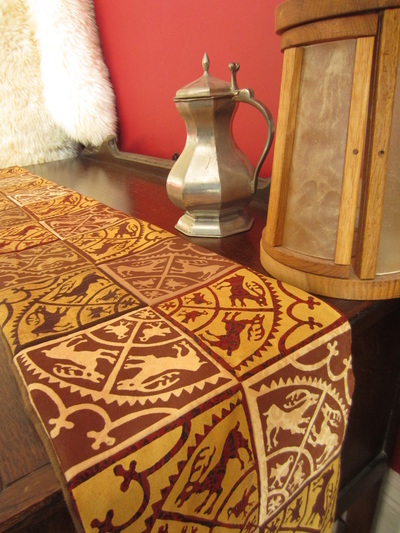 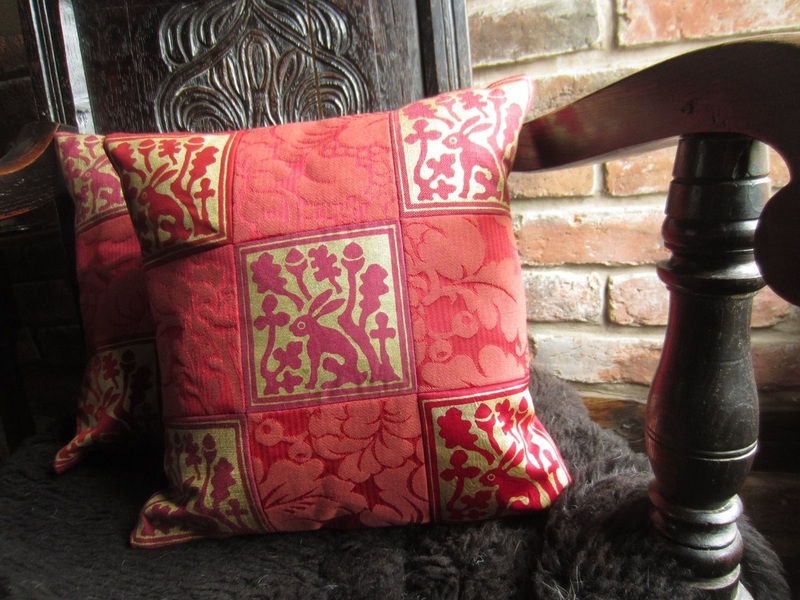 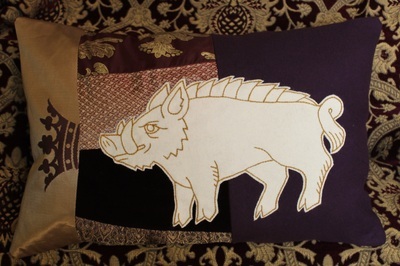 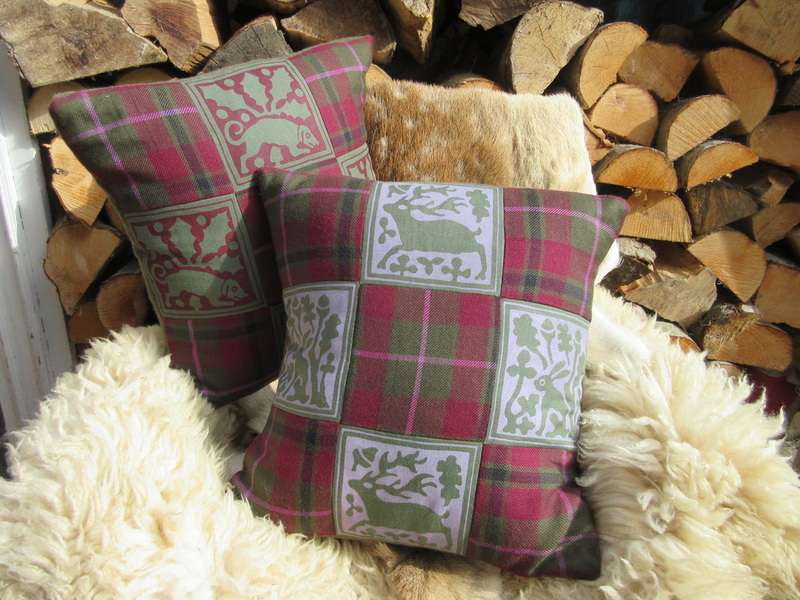 Screenprinted and patchworked vintage fabric cushions based on medieval floor tile designs. 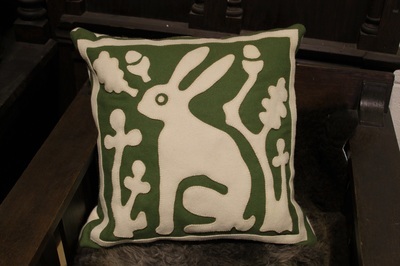 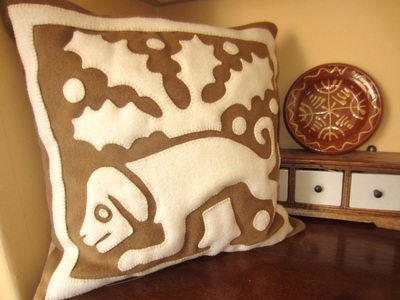 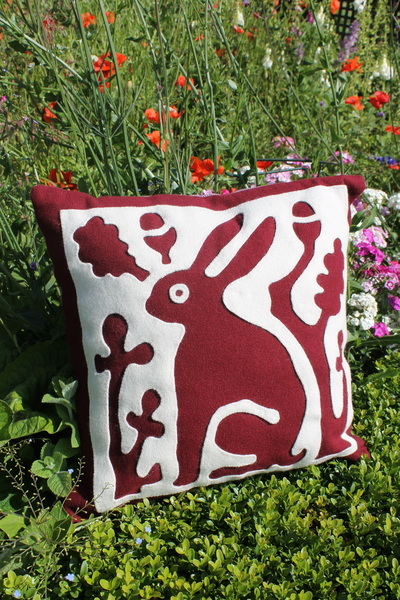 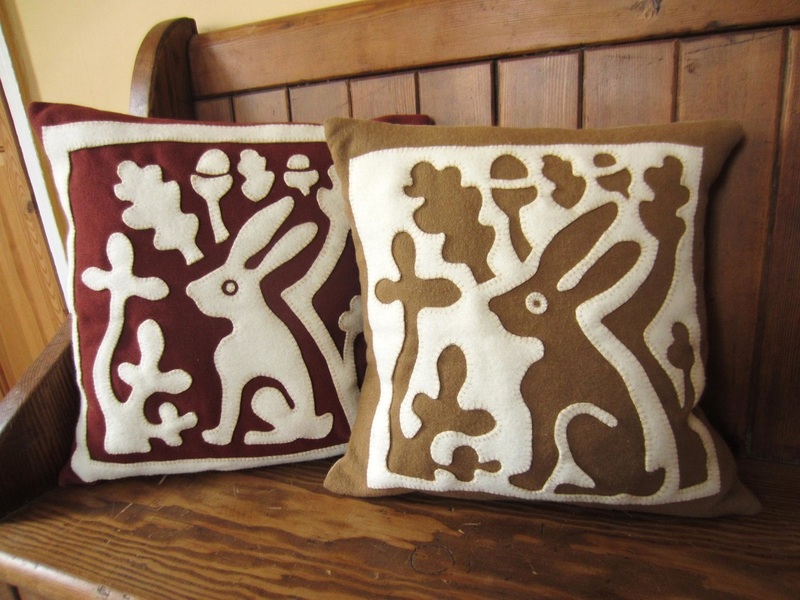 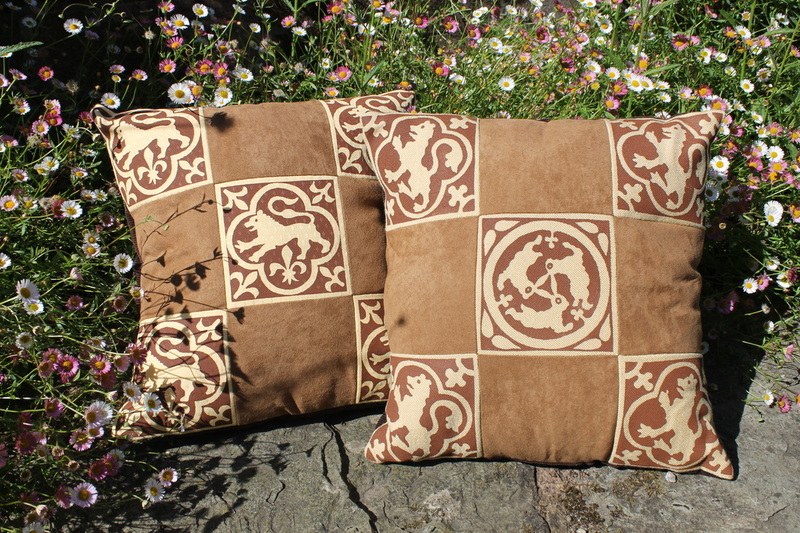 Every cushion set is made to order. No two sets will be quite the same due to the fabrics and printing techniques used. 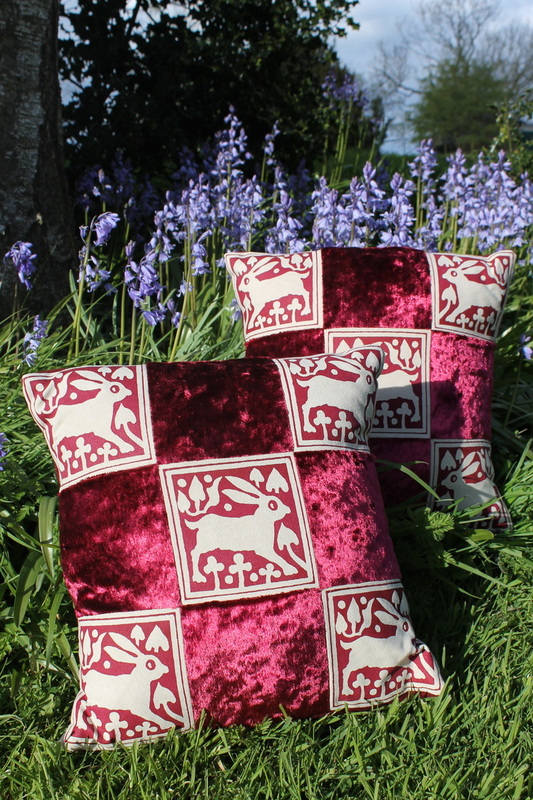 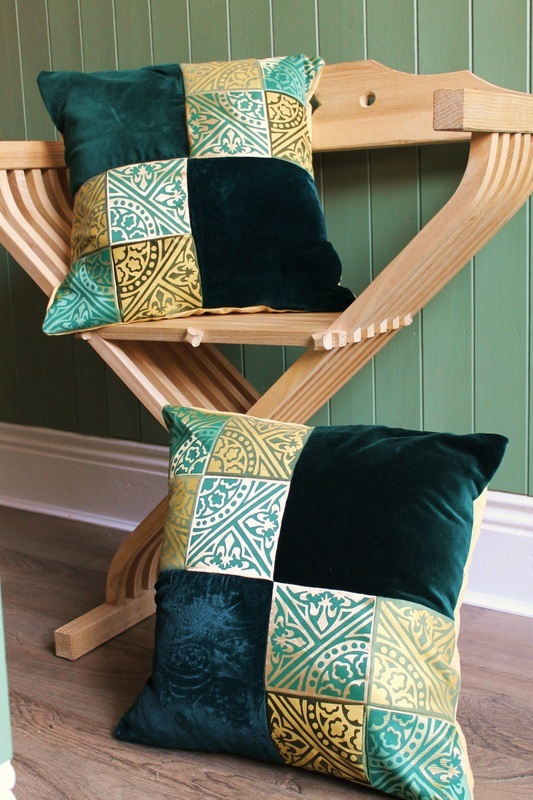 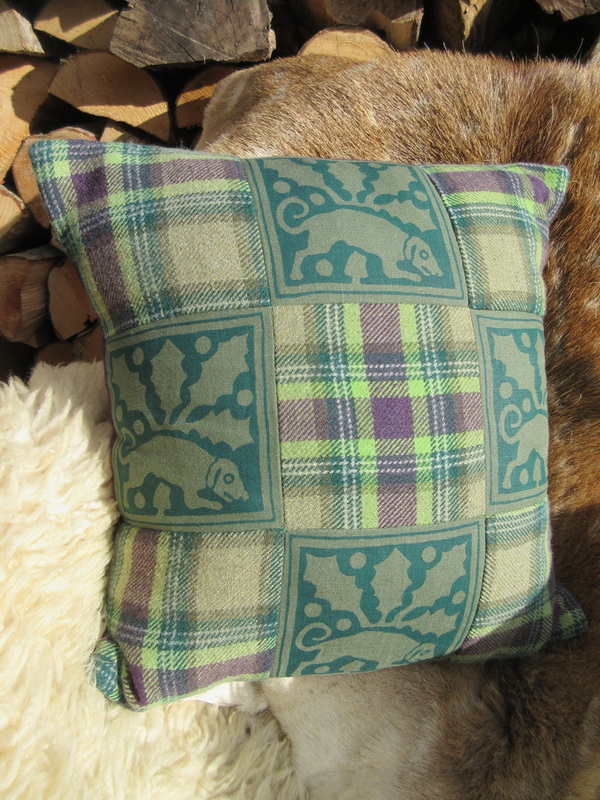 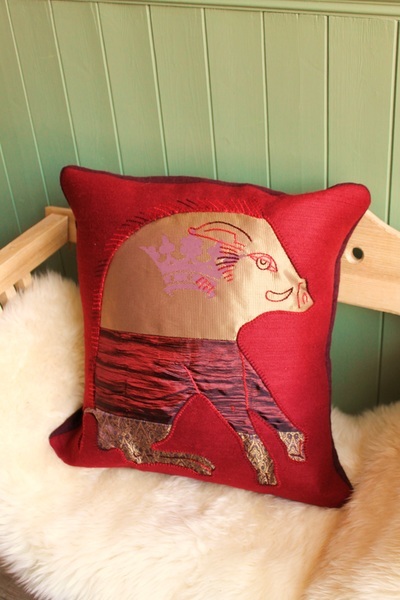 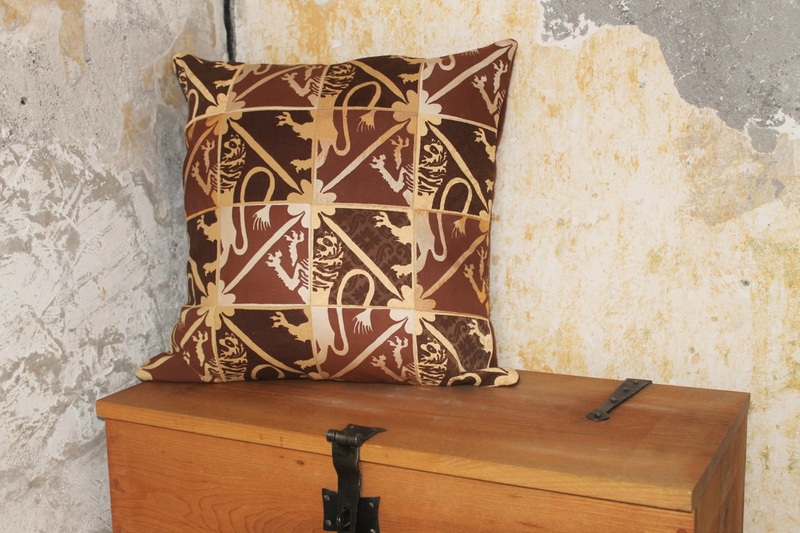 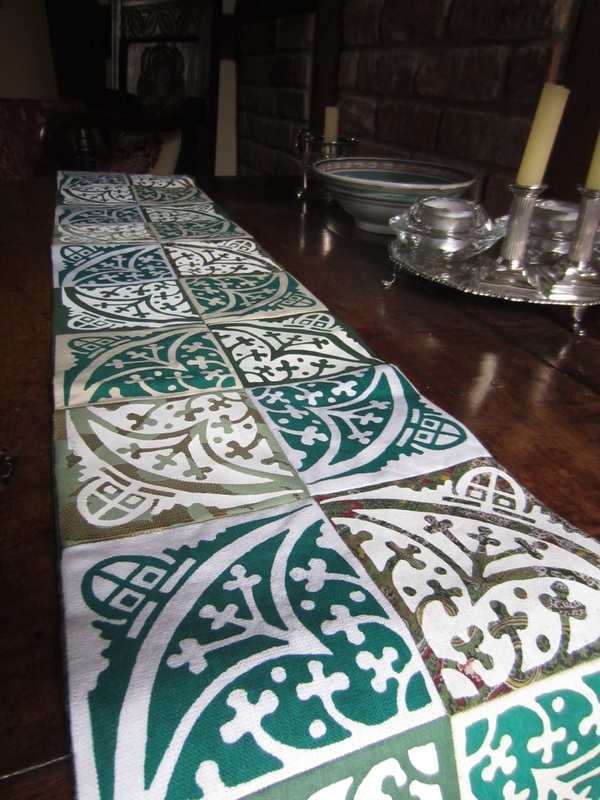 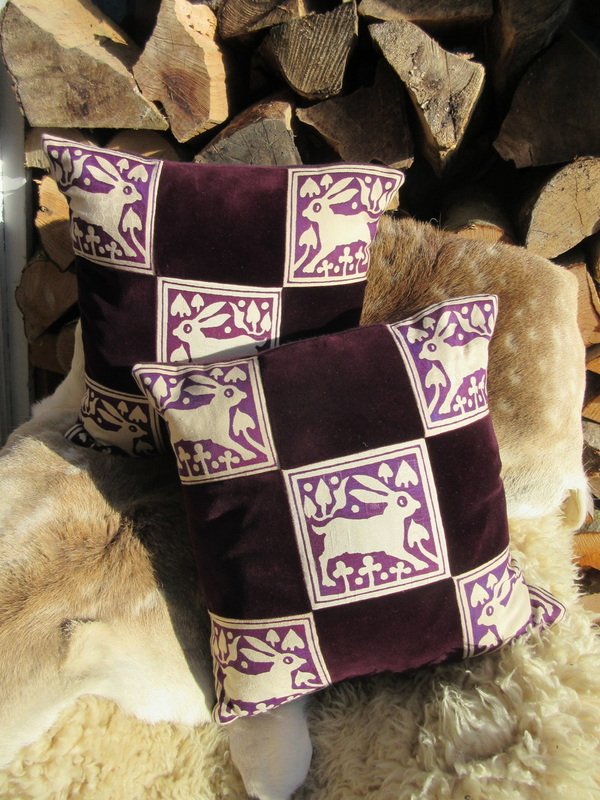 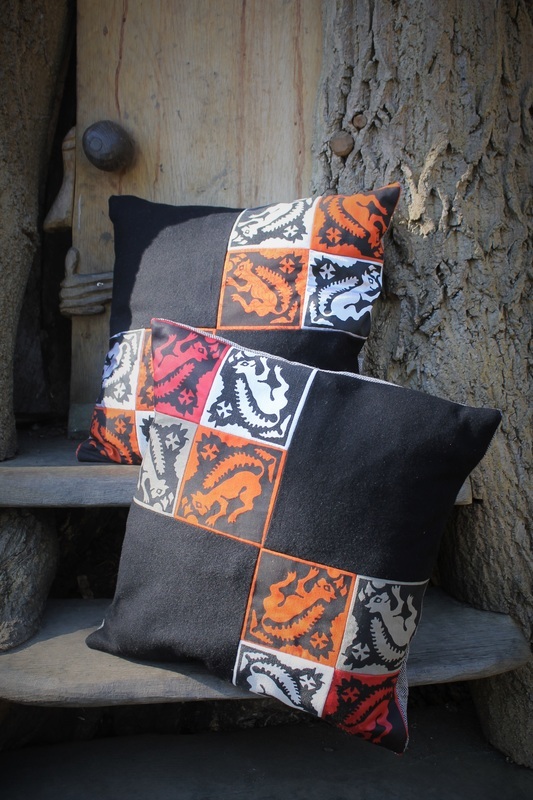 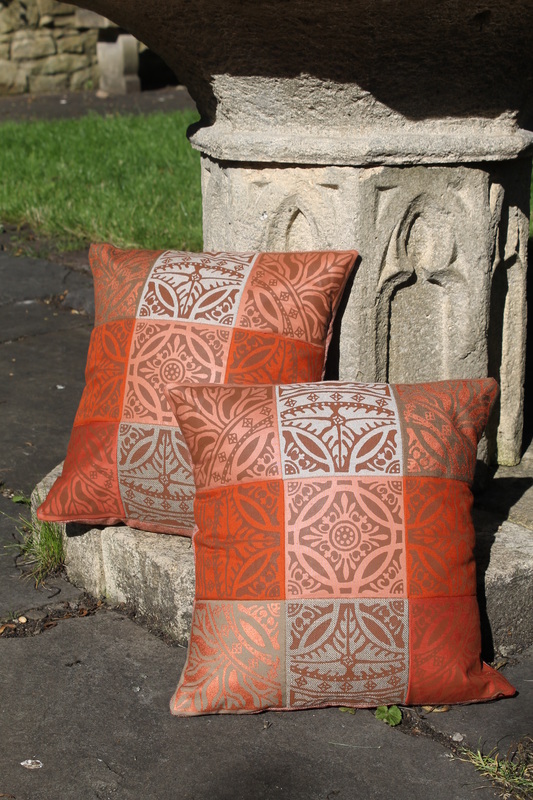 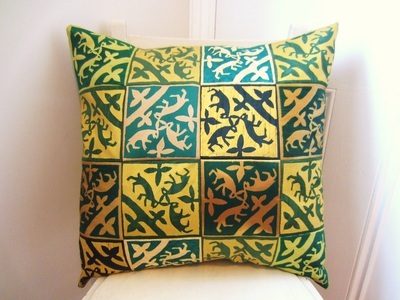 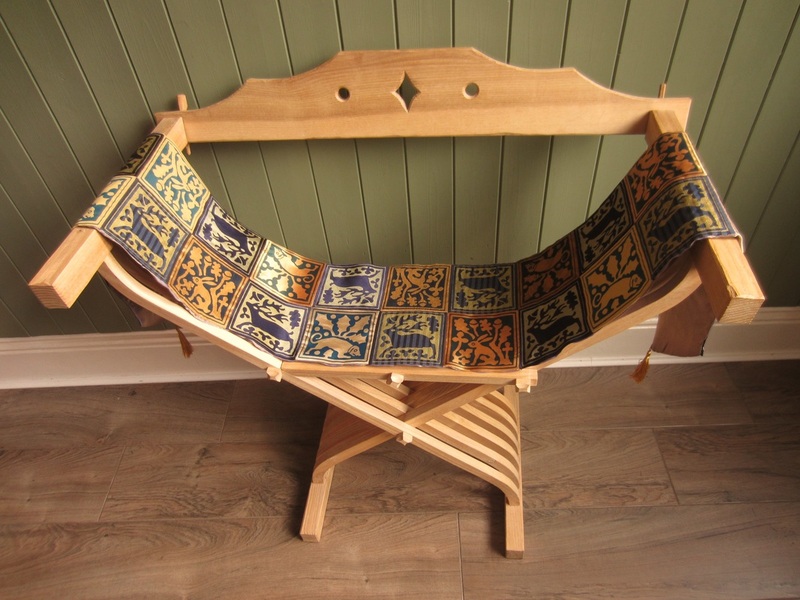 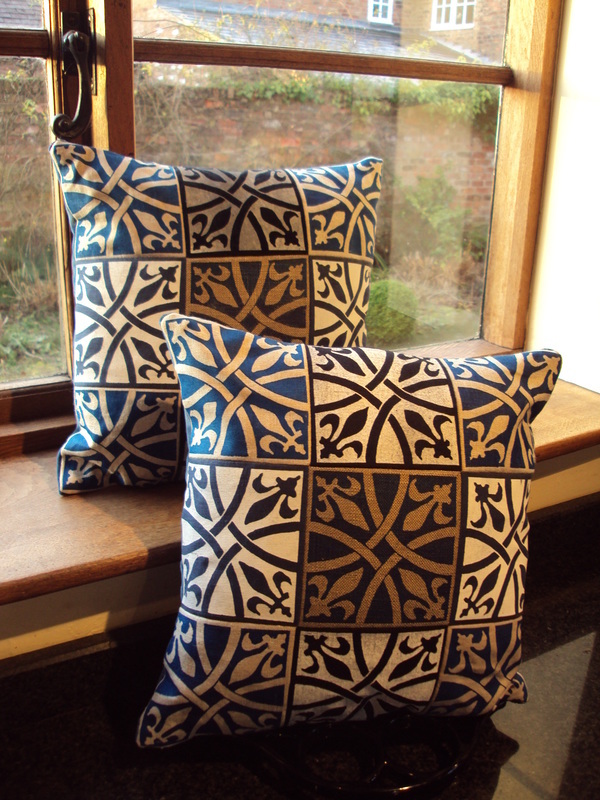 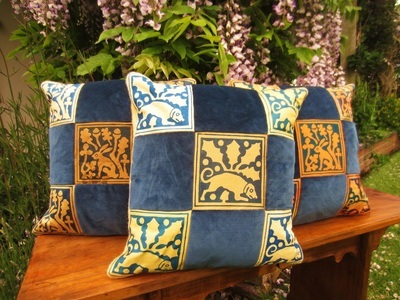 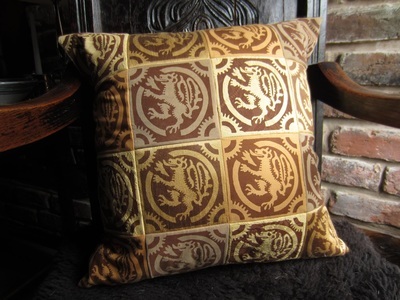 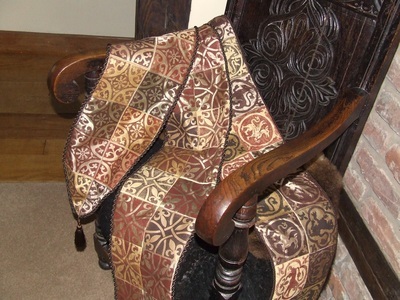 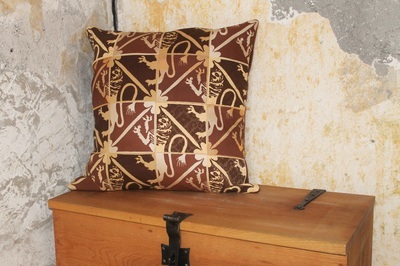 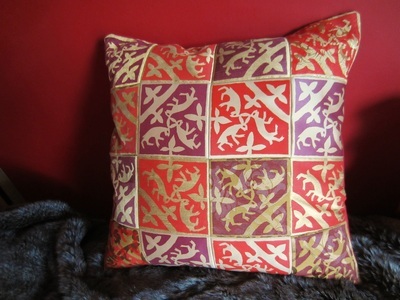 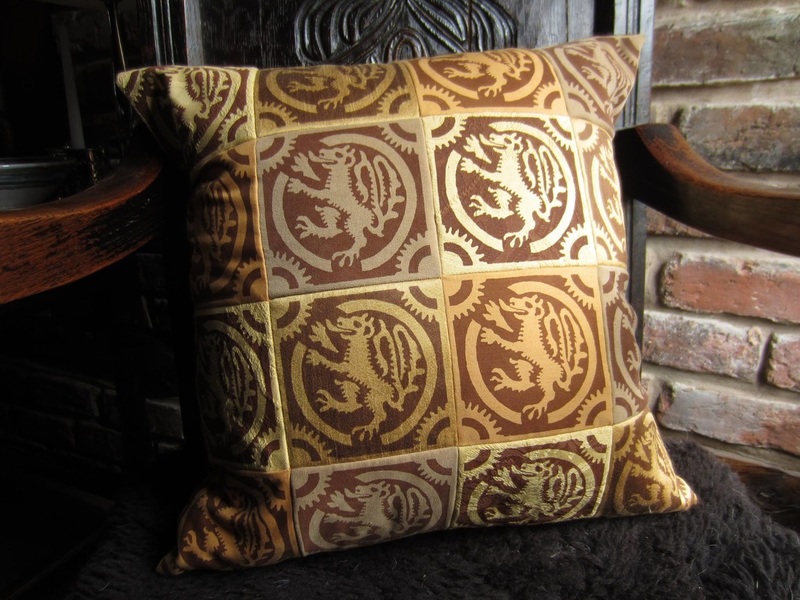 ​Screenprinted and patchworked vintage fabric cushions based on medieval floor tile designs. 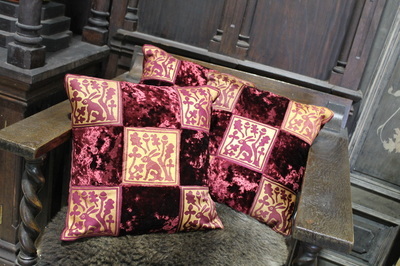 Every cushion set is made to order. 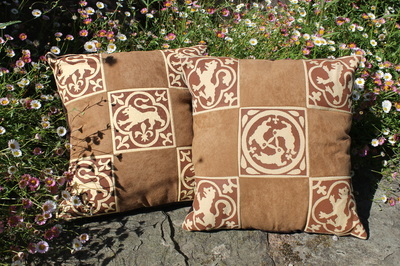 No two sets will be quite the same due to the fabrics and printing techniques used.